We know the importance of professional and honest service. We offer a high quality, personable service at affordable prices. Air Conditioning Repair and Services in the Dallas/ Fort Worth Area! Our goal is to provide all of our customers with high quality workmanship and service while treating them with respect and integrity. 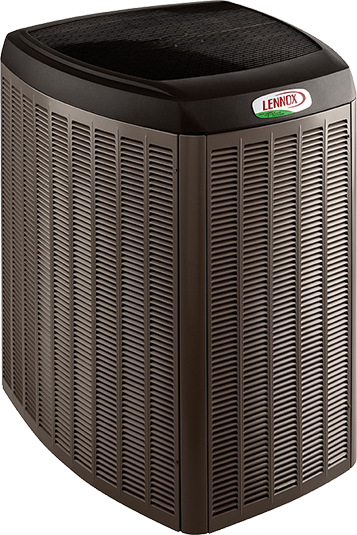 We desire to maintain fair prices so that every customer has the opportunity to have a heating and air conditioning system in good repair for the health and comfort of their family. Repair, Replacement, Maintenance or Servicing: Here at Tri County we understand that budget plays an essential role in any replacements, repairs of any system new and old. We work hard to provide heating solutions that meet both needs and budgets without compromise of our level of dedication. This includes a vast range of services which include full cleaning, safety check, various adjustments, and many other routine checks to ensure that the system is running at maximum efficiency. Here at Tri County we take great pride in our work and our customer satisfaction. An AC system that is not working properly affects the comfort level, and at times health, of your employees. That means productivity is affected and that equates to a dent in your fiscal budget. An HVAC system that is functioning properly reduces your energy costs and keeps you focused on your customers.